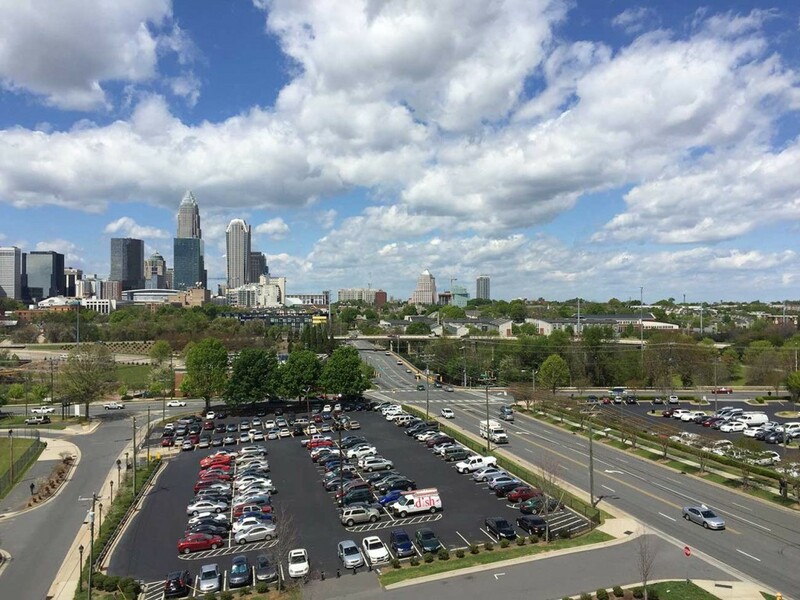 Will this be Charlotte’s new restaurant row? Most of the buildings that sit along West Morehead Street by Bank of America Stadium are empty and just waiting for revitalization. They are mostly run down and ugly — but potential is there. A group from Toronto is set to transform this area from Mint to Church streets and breathe life into what is now essentially a dead zone. 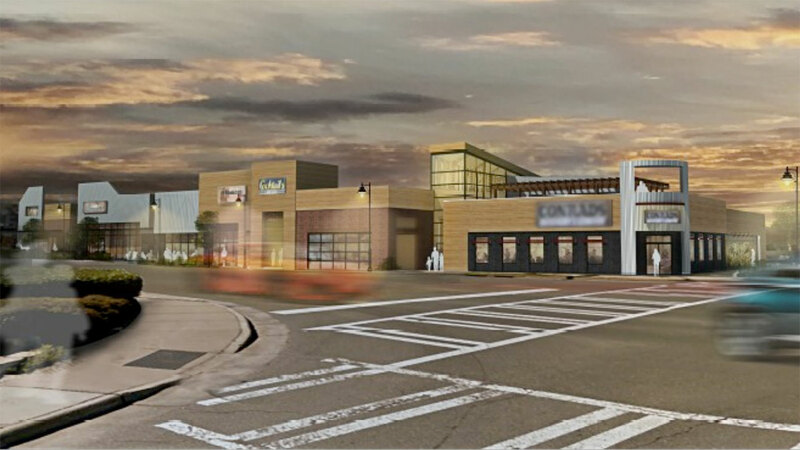 David Laren of the Larendale Group is the brains behind the operation and has stated that he hopes to turn the corner into a potentially bustling restaurant hub. The possibilities here are virtually endless and Laren could go all restaurants, all soft good retail, all bars, all office or a giant mix of all of them (most likely). 20,000 total square feet of retail. The site could be divided into five different tenants with space ranging from (approximately) 2,200 square feet to 6,500 square feet. Potential for rooftop bars with city views. Potential for a mix of tenants from restaurants to soft goods to office. The design seen here in these images is not final and only represents a vision of what could become of this corner. Adam Williams is handling the retail leasing and he’s the go-to name around town and will likely bring in some quality tenants. With a great mix of tenants, this could become its own little hub for a night out. 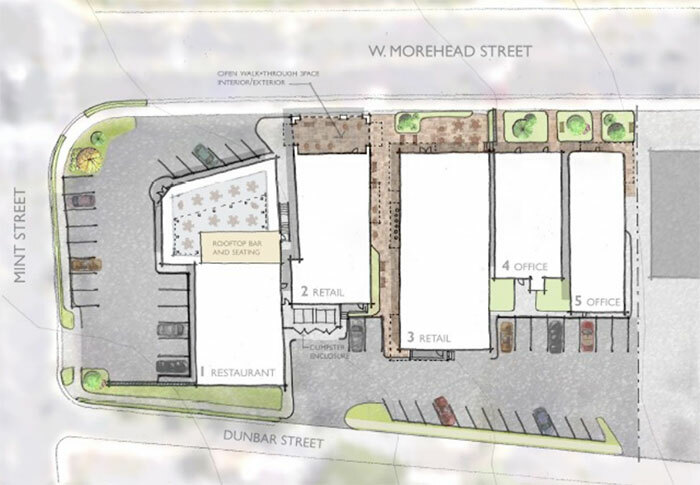 Overall, the potential here is massive and while I-277 acts as a barrier, this site will appeal to the growth of the Gold District and South End. Plus it’s really not much of a walk from Third Ward. I think we are looking at a similar situation here as we are seeing at Northside Station: fix up the buildings for a short to medium timeframe with a long term goal of going “up” (building a high rise) on the site for a variety of uses. More on this project as it kicks into high gear once tenants are signed. Bring on the rooftop bars. Note: Whiteside Industrial brokered the sale of the land. Cover image courtesy of Adam Williams.